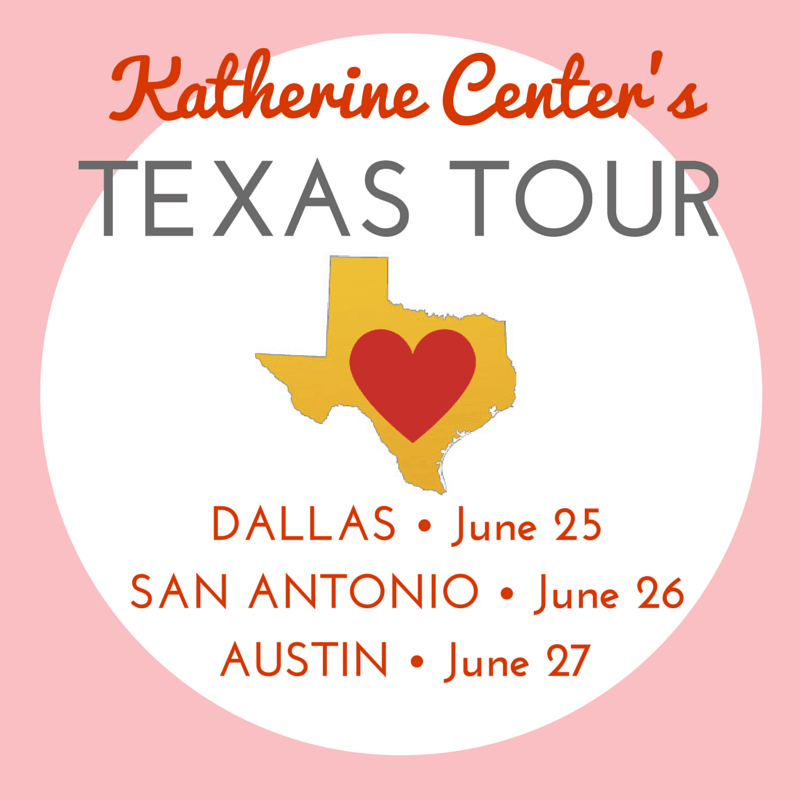 I’ll be doing a three-day, three-city tour around Texas in June to talk about my new book, HAPPINESS FOR BEGINNERS! Please tell all your Texas friends!! I promise to make it fun!! And here’s a little 3-minute video about the stories I write–and why I write them! Connect with Katherine on Instagram!